Falsely accused of murdering his girlfriend, James Woodard served more than twenty-seven years in prison. 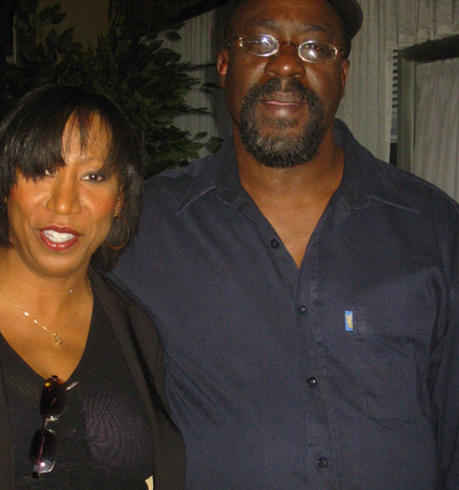 In April 2008, James became the seventeenth man exonerated by DNA evidence in Dallas County. The same day he was granted his freedom, James laid eyes on Joyce King, the “prison wife” he’d fantasized about falling in love with for nearly three decades. It was the happiest day of his life. Their mutual attraction was immediate, but a major hurdle complicated their relationship. Joyce was a prominent activist, the first non-lawyer to serve on the board of directors for the Innocence Project of Texas, the nonprofit that helped James win his freedom and ensure justice by working hard to change the compensation law in Texas. EXONERATED vividly details the instant bond James and Joyce shared as soul mates and the challenges that arose when their disparate worlds collided. This riveting account serves as a blueprint for how to navigate innocence and avoid the painful lessons they learned about justice, freedom, power, and love. “A gripping yet tragic story of how imprisoning an innocent man for 27 years destroys him and traumatizes the woman who loves him. This very personal account of a wrongful incarceration, and its victim, will deeply touch not only those who fight for justice but also folks who sit on the sideline.” — Morris Dees, founder, Southern Poverty Law Center. Just imagine you’ve been a number for most of your adult life. The state knows exactly where you’ve been, but officials pretend the truth is a psychological thriller instead of the actual reality. You have been known by a number and treated like property for more than two decades. Now imagine you’ve been suddenly released into a frenzied rush of lawyers, cameras, groupies, and family—if you have any left—you no longer recognize. Just imagine feeling stuck in the same year for twenty seven years. Your clothes, hairstyle, and work skills would be throwbacks to stolen decades. Then, imagine your loneliness in the quiet of a midnight hour, after lowering the arms you raised in victory. Imagine the awkwardness of being in a room where there is silence and not the three thousand roommates you constantly heard breathing, snoring, coughing, and screaming for more than nine thousand nights. Imagine relearning social mores for a high-tech society that didn’t exist when you went away. Being suddenly free is a little like escaping into a brand new civilization where you lack even the essential survival manners of holding your knife and fork correctly. Being exonerated doesn’t end in the courtroom. The gavel to conclude a hearing for an exoneree ought to be called a warning shot. 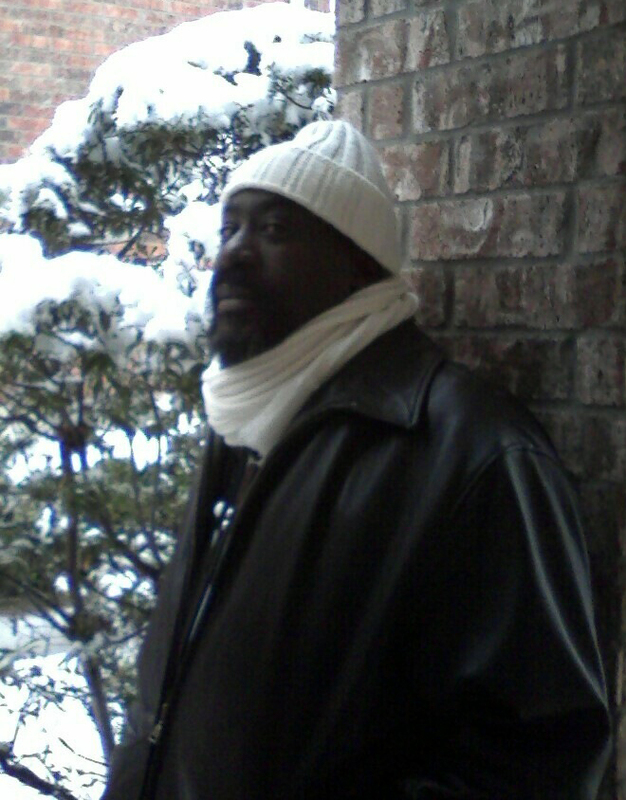 There is untold pressure for every exoneree to catch up, fit in, and get acclimated to his “free world” surroundings. Without patient, loving support from family and friends, even the smartest, most street-savvy former inmates can easily become frustrated and overwhelmed by daily tasks others take for granted. In the initial days, weeks, and months of post-exoneration, grown men must study how to function effectively in a foreign environment. For some men, their new freedom presents a special strain, for the last thing they want is to be told what to do, when to do it, where to go, and how long they can stay. Imagine that for twenty-seven years you had no say in where the journey of your own life would go. And then, one day, someone handed you a set of car keys and a freedom map and left you at a four-way crossing. In the vehicular world, a new license is usually the first stop, but not the first step. Things are made slightly easier if a living family member has kept good birth, state, and medical records. Unfortunately, relatives often misplace documents that would speed the process of reentry and re-identification. This means an exoneree will need to obtain a license to drive and a social security card, along with physical, dental, and eye exams to make sure they are who they say they are and that they are in decent shape. In the early days of innocence work, exonerees endured a barrage of insults. Men who were convicted and truly guilty of crimes are released to a society that provides them more services than innocent men initially had. Parolees can apply for job training, housing, church and social programs, and counseling. It is mandatory to check in with parole officers who see how things are going. State officials can point men to services that help them learn computer skills and money management so that they quickly understand they will need to build responsible credit histories that allow them to apply for school, loans, cars, and places to live. For an exoneree, freedom does not always equal privilege or right. Exonerees have no credit history, so they can’t just roll up to an apartment complex and apply for residence. They cannot vote, at least not until a full pardon is granted and all paperwork is stamped “official.” An expunction purging the record of wrongful conviction is a requirement. Imagine simply trying to get an ID card when you can’t make a government employee comprehend where you’ve been for twenty-seven years. It is beyond difficult to prove who you are—a free man—when officials sometimes behave as if there is no record of your forced résumé. Then imagine, after completing the laundry list of to-do items for necessary identification, you find yourself in love with the prison “dream wife” you’ve been talking to for almost three decades. After passing the state-driving test, James called. “Well, I did it,” he said, audibly exhaling. “Congratulations!” I wasn’t sure that was the right word. “No Return For Lost Life of Exoneree”. Pulitzer-prize winning author Toni Morrison once said, “If there is a book that you want to read, and it hasn’t been written, THEN YOU MUST WRITE IT!” Sadly, there is not another national book quite like EXONERATED: A Brief and Dangerous Freedom, an offering told exclusively from the female perspective of what it was like to love a man exonerated by DNA evidence. But that’s not the reason I wrote my new book. I am sharing EXONERATED to keep a promise to my fiance, James Woodard, the 17th Dallas man exonerated by DNA evidence since 2001, in the same county that has had more than any single jurisdiction in America. I wrote EXONERATED because James and I started working on a book together about how we met, what made us fall in love, and how freedom–along with the agendas of several people–complicated life for us. This is not the story either of us hoped to share, but it is the true story of what happened when we left that courtroom after James was set free. His indomitable spirit guided me all the way to the finish line, and only God kept me alive to see this day. 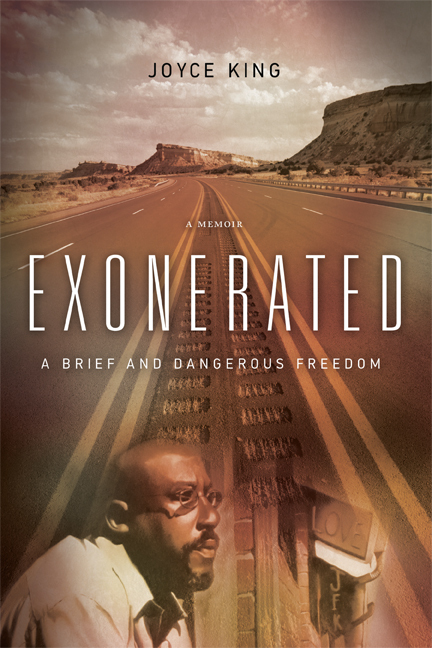 I hope you will read EXONERATED: A Brief and Dangerous Freedom. You can learn more about innocence work by visiting the websites for the National Innocence Project in New York, IPOT in Texas, and/or the innocencenetwork.org for a listing of projects all over the world dedicated to exonerating innocent men and women.